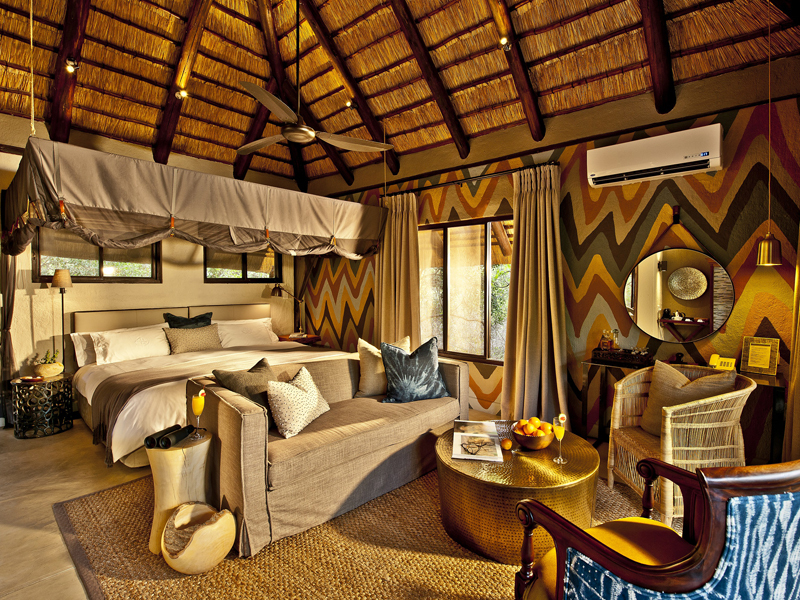 Offering an intimate & very luxurious Sabi Sands experience, this 6-suite luxury camp can also be exclusively booked for an unforgettable private Big 5 safari. 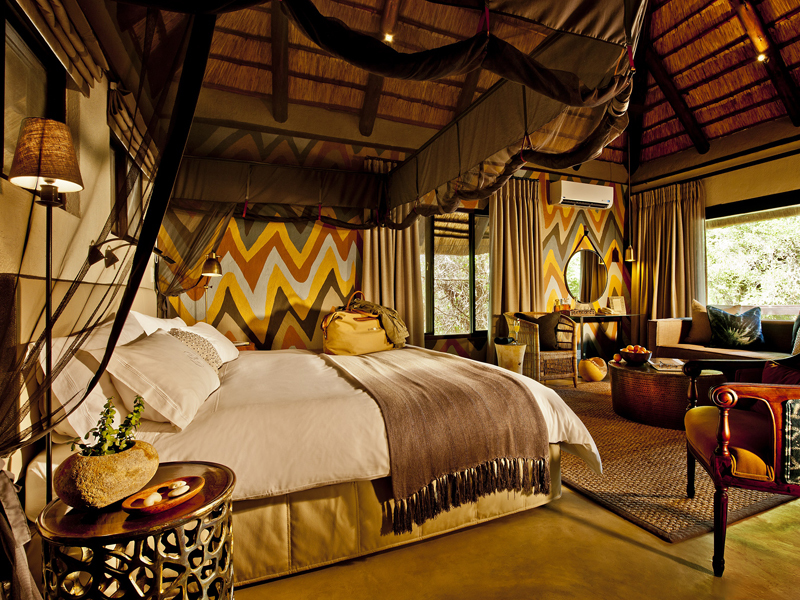 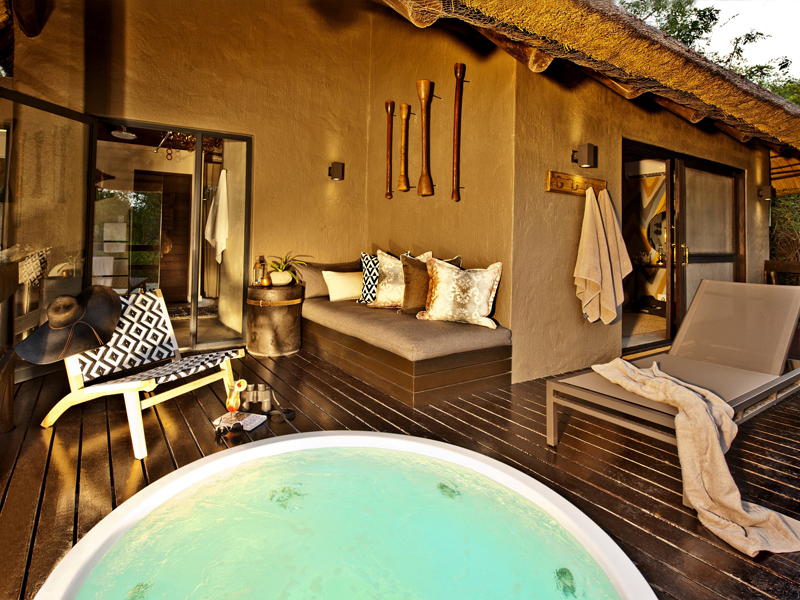 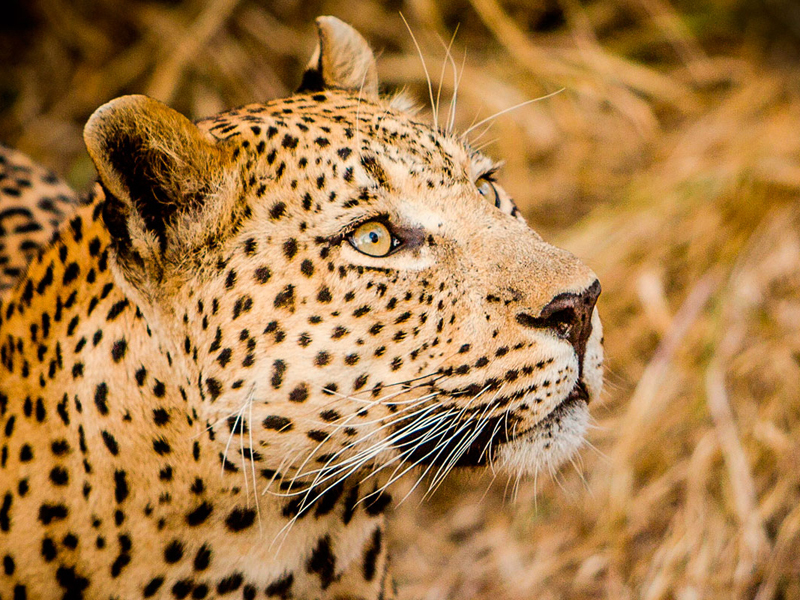 Unrivalled intimacy and luxurious seclusion are the hallmarks of Sabi Sabi Little Bush Camp. Enjoying a riverside setting in the Sabi Sands Private Reserve, this 6-suite camp promises an unforgettable Big 5 safari. 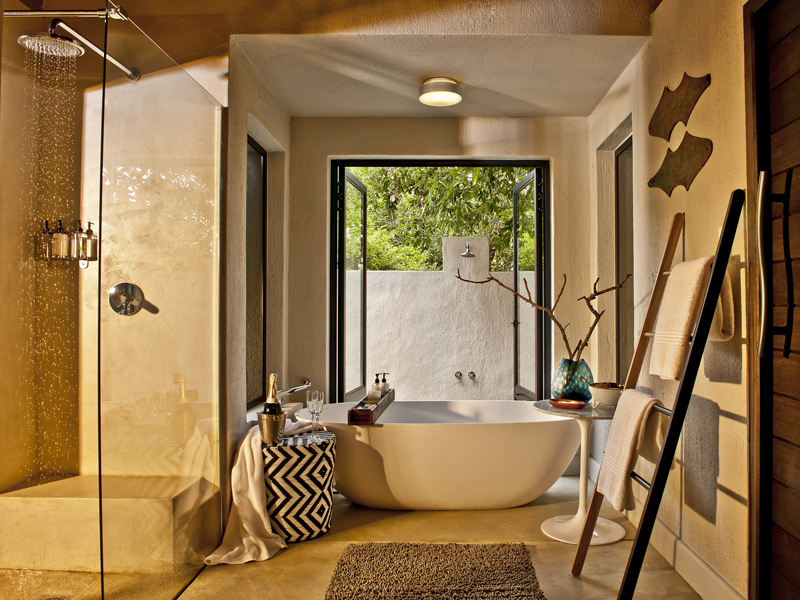 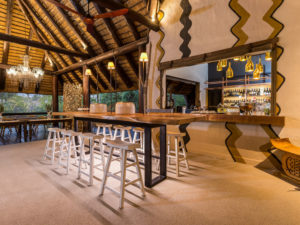 Your gorgeous thatched chalet boasts a spa bath on its viewing deck and you’ll go on game drives and walks with professional guides and sharp-eyed trackers. 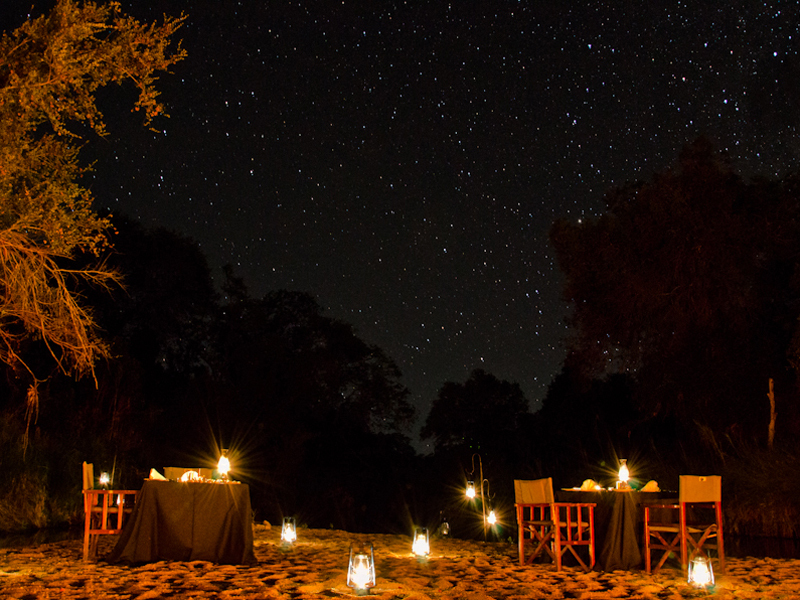 Its private concession setting means you’ll enjoy off-road driving for special sightings and can look forward to exciting night drives too. 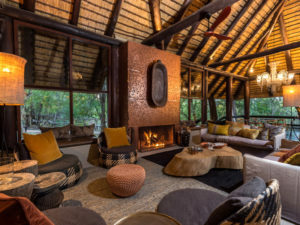 A great choice for honeymooners, Sabi Sabi Little Bush Camp can also be booked in its entirety, perfect for families and groups of friends who want the ultimate in exclusivity. 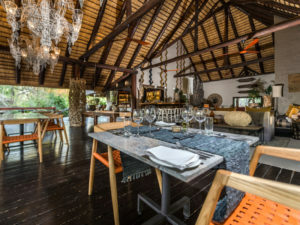 Families with young children will also be pleased to hear that Little Bush Camp offers dedicated children’s activities and meals. Time your visit to Little Bush Camp carefully. 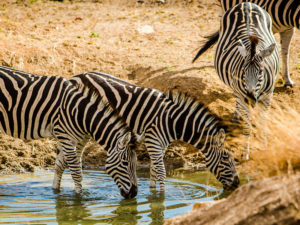 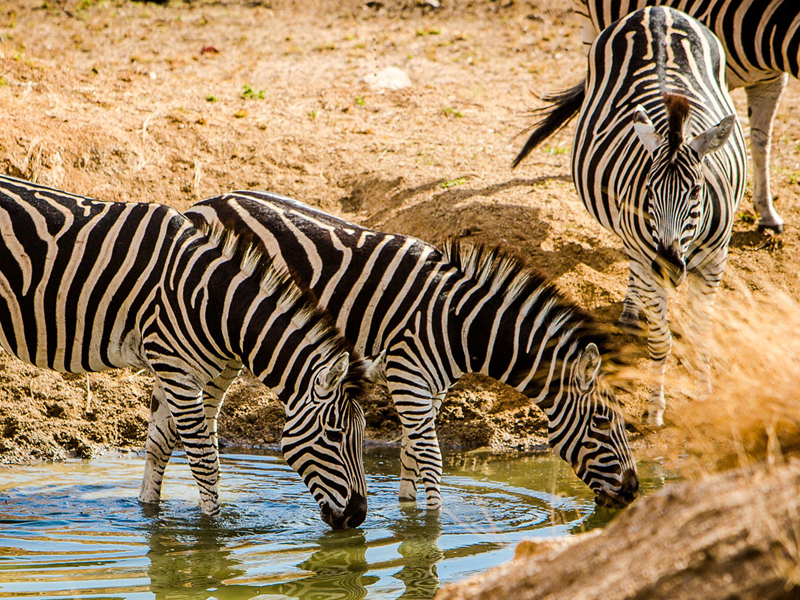 Game viewing in the Sabi Sands is easiest during the long dry winter (May to October) when animals are concentrated around water. Summer does bring rain but the green landscape makes for wonderful photography and the bird watching is spectacular. 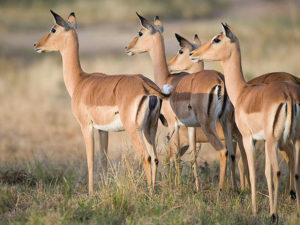 Many antelope give birth at this time of year, attracting predators and you’ll enjoy even more exclusivity. 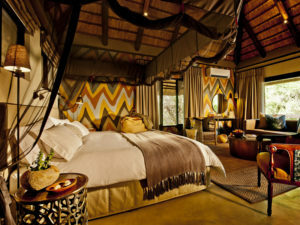 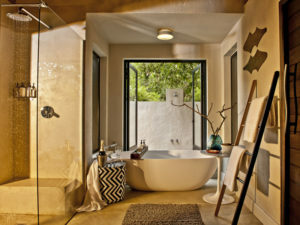 Each of the six individually decorated suites at Little Bush Camp sits overlooking the seasonal river in front of camp. Comfortable chairs on your private outdoor deck make a good place to sit and enjoy the view but the deck has a shower and spa bath too, each with idyllic views. 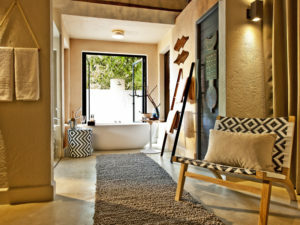 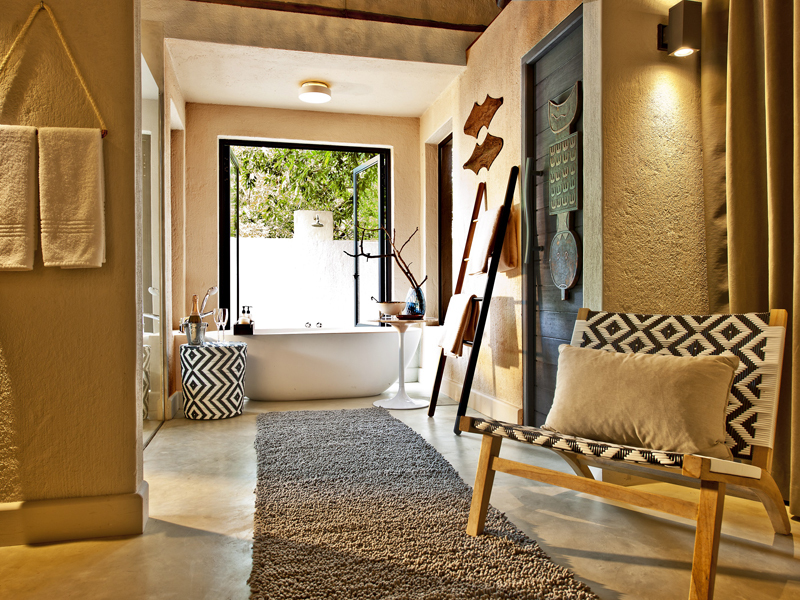 Inside you’ll find a netted double bed and everything you need for your comfort, including a full en suite bathroom. 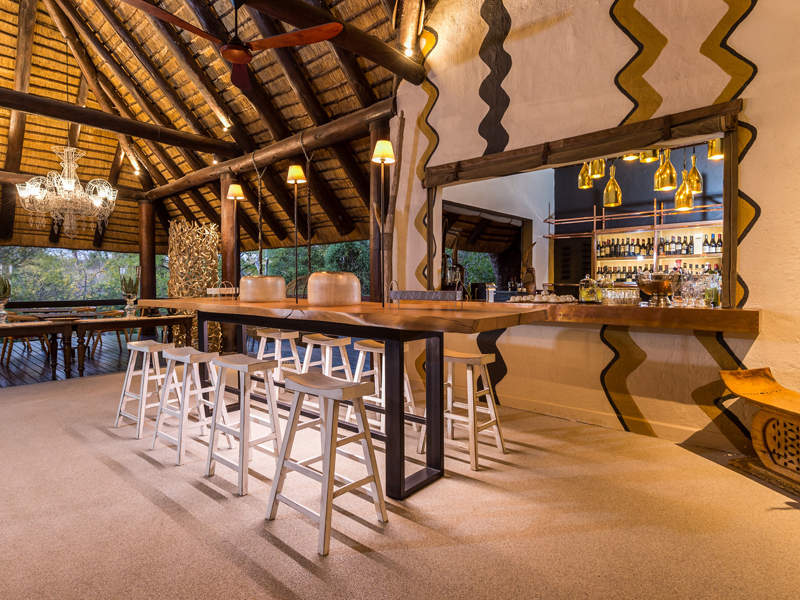 Air conditioning and a ceiling fan ensure the perfect temperature while a mini bar and tea and coffee station provide the refreshments. 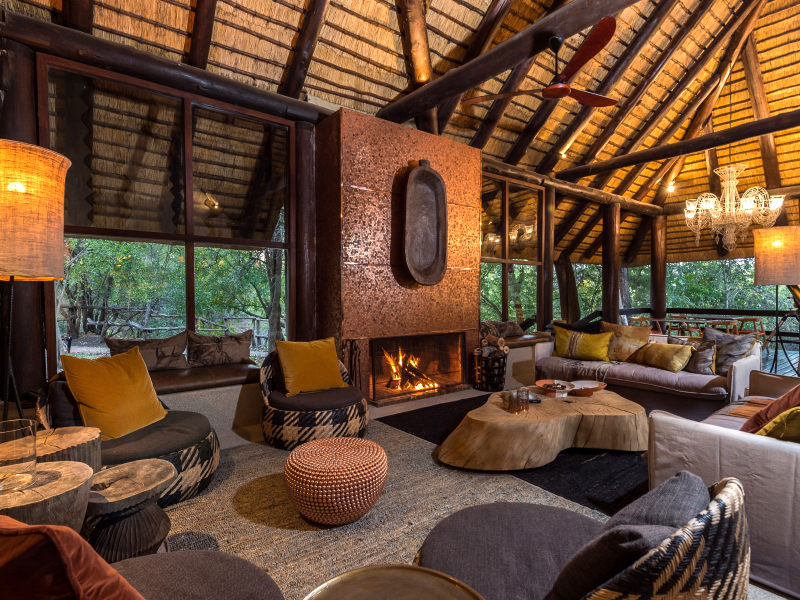 Guests won’t want for much at Little Bush Camp. 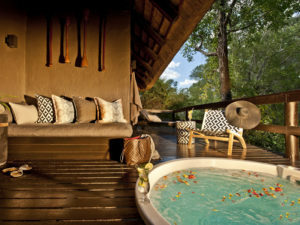 Despite its modest size, the camp has a swimming pool and sundeck as well as an elegant lounge and bar. 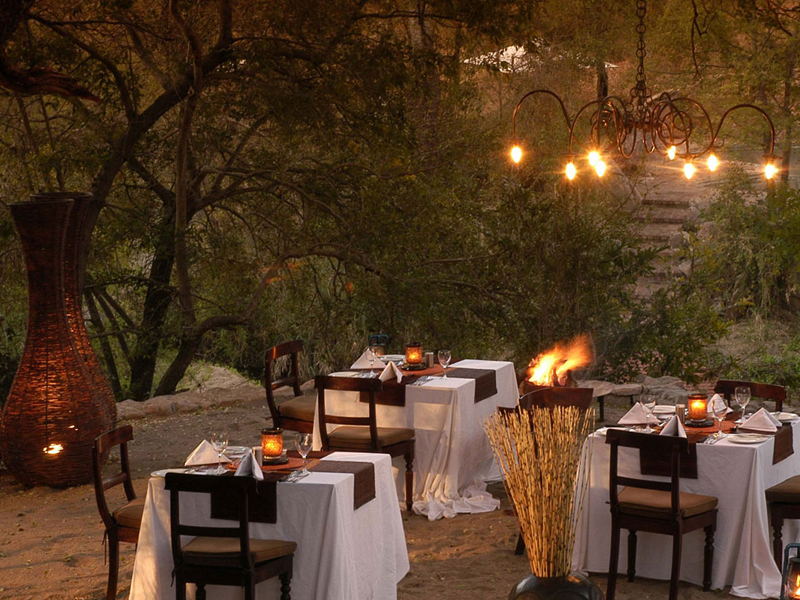 Meals are served in a variety of locations ranging from a candle-lit dining room to the fire-lit outdoor boma or indeed under the stars. 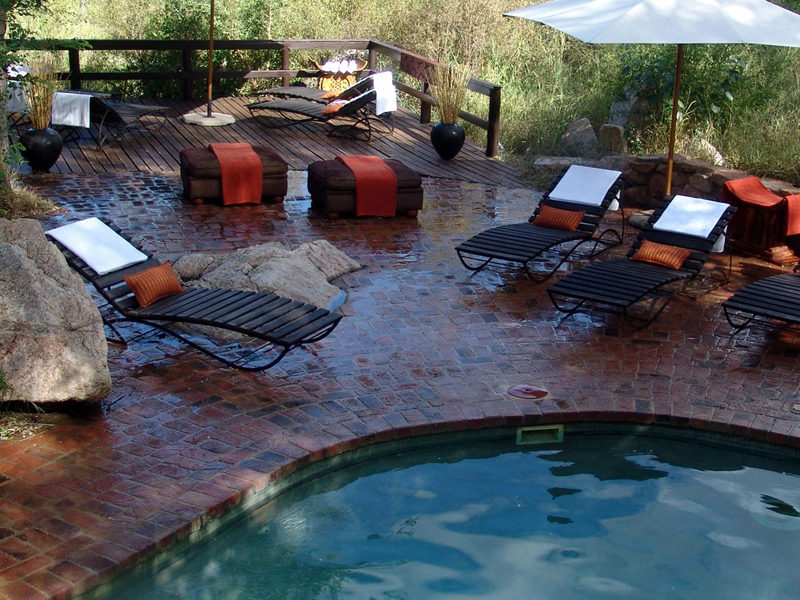 Guests enjoy Wi-Fi access at the lodge as well as a laundry service. 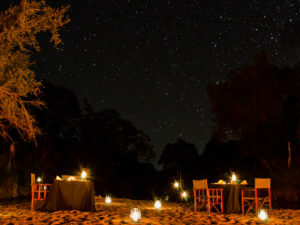 It’s usually a dawn start at Little Bush Camp. 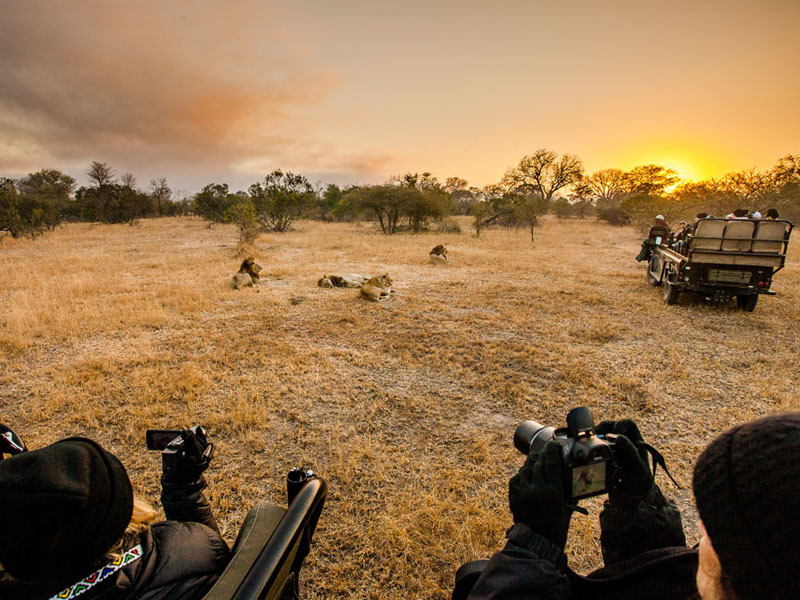 After tea or coffee you’ll be led into the Sabi wilderness by your guide and tracker, enjoying the vantage of a raised and open-sided game viewing vehicle. 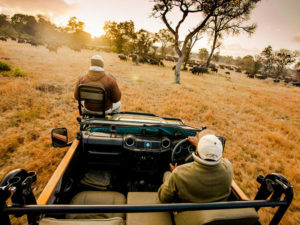 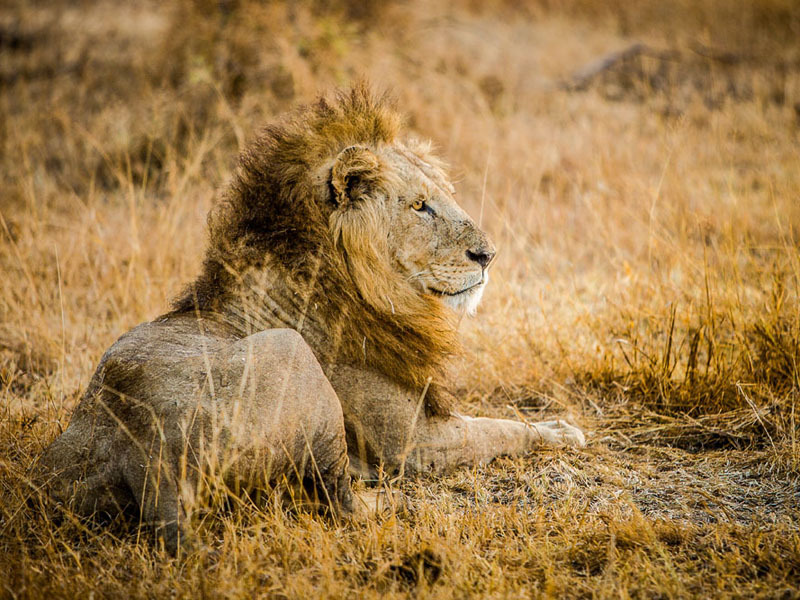 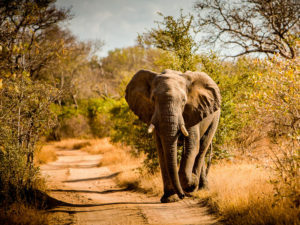 It’s prime Big 5 country here and you’ll be on the lookout for all the members of this sought-after club – lion, leopard, rhino, buffalo and elephant. 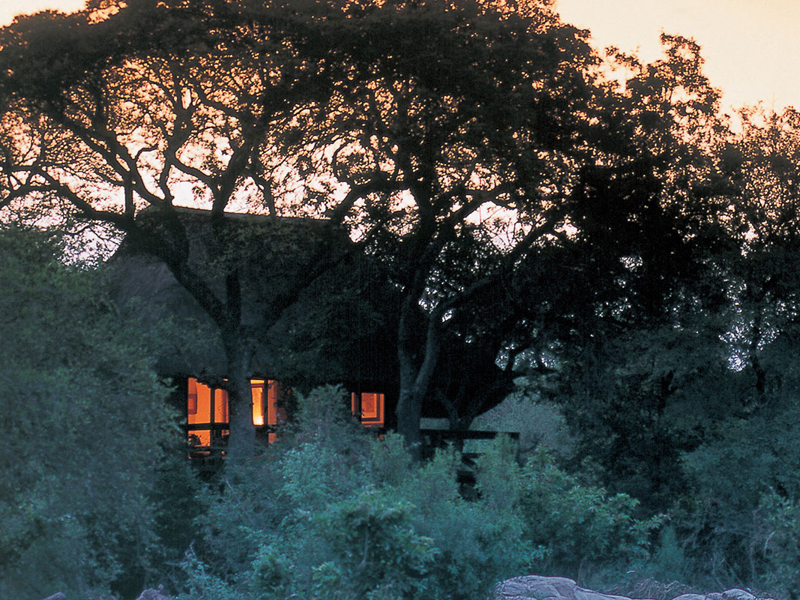 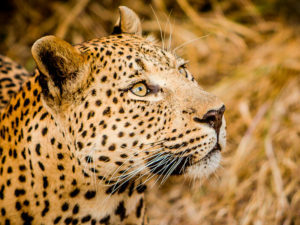 Indeed, Little Bush Camp has a healthy reputation for leopards thanks to its riverside setting, and bird watchers will be delighted by the wealth of bird species. 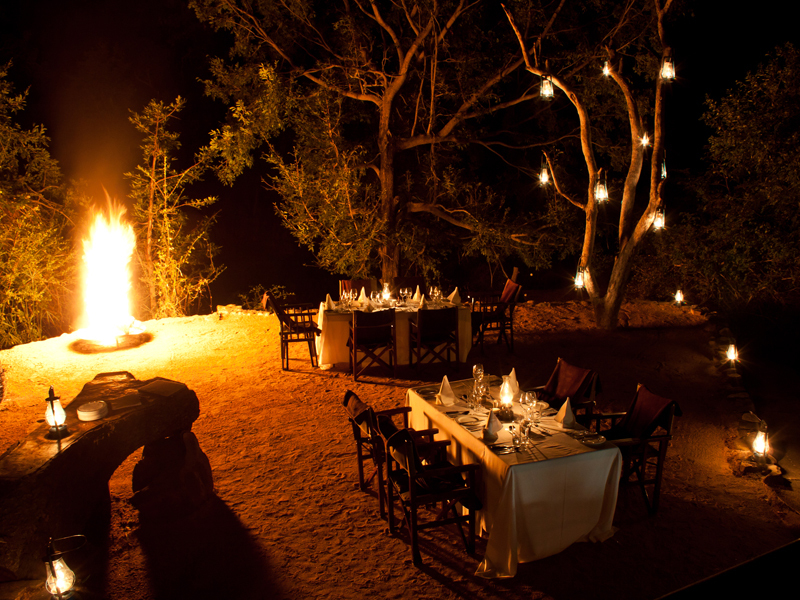 The afternoon game drives blend into a spot-lit night drive on the return to camp, after sun-downer drinks are enjoyed with a view. 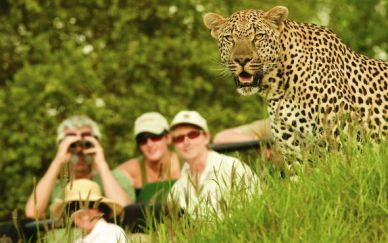 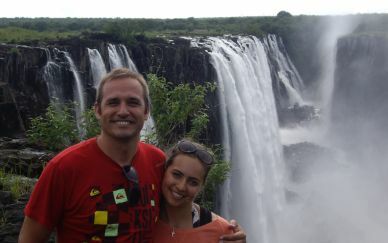 If you want to feel Africa under your feet, then nature walks with your guide are offered. Usually conducted in the late morning, these walks give you the rare chance to discover the smaller details of this fascinating environment.